I am so impressed that I've managed to work out nearly every day for three weeks! I think it's down to the fact that the bikini body guide has a set plan, I have to do resistance workouts 3 times a week and I know I need to fit in 2-3 cardio sessions on top of that. Plus the results people have make me eager to keep going and put as much effort in as possible. Week 3's workouts are identical to week's 1, so I was excited to see if I would find them easier than the first time around! Plus week 1 it nearly killed me as I was so unfit and I was so sore for days afterwards. I found this a lot easier than first week, I actually ended up being able to fit more circuits in the allotted time! My muscles were tired and aching by the final routine but surprisingly they didn't ache afterwards like last time - I could hardly walk up the stairs after this on week 1. Burpees are still my enemy though! Tuesday is rest day, the boyfriend was away so didn't go for a walk. Surprisingly I didn't ache from the previous days workout. Abs and Arms was really hard the first week, I still found it challenging but definitely felt stronger doing it this time round. I still can't do sit ups with a twist so did Russian twists with weights instead, equally as hard and uses similar muscles. Can't dull full push ups yet, but I know I'll get there eventually. I didn't ache today either, must mean my muscles are stronger and remember the exercises. 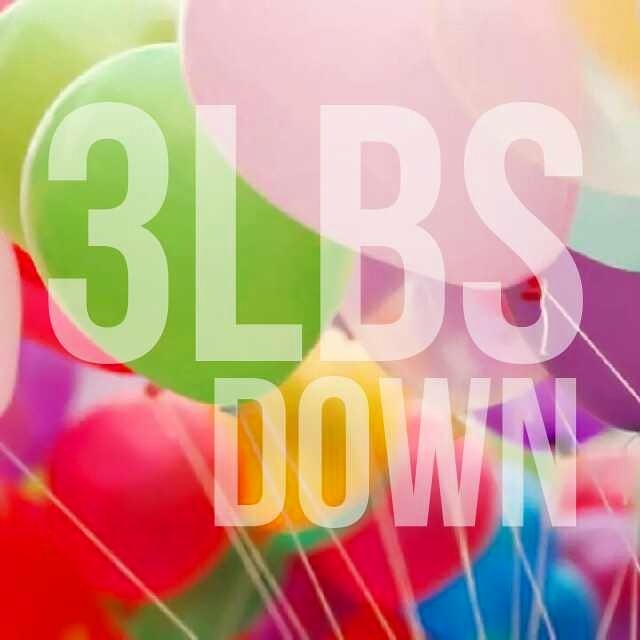 I did a 40 mins walk and burned 386 calories! Friday is meant to be full body workout but I felt so exhausted from work that I decided to do it on Saturday instead. I had a very busy day on Saturday, got up early to do a full body workout which took nearly an hour because it was very challenging. 571 calories were obliterated in the morning = success! The next task was walking around ikea, which was followed by a quick LISS session as it was roasting outside! Another 236 calories down for the LISS, then a walk into town, then more walking to meet friends, then even more walking to get a cab home! Think in the end I'd walked over 5 miles! My best day of the week! Sunday I had a LISS session in the form of a walk, slightly longer than yesterday at 46 mins and 372 calories burnt. I don't strictly follow calories but it's nice to see that the exercise is adding up and doing good. So that marks the end of week 3! As always I took my weekly progress pictures, then when comparing the to my before pictures I noticed a change that actually shocked me! 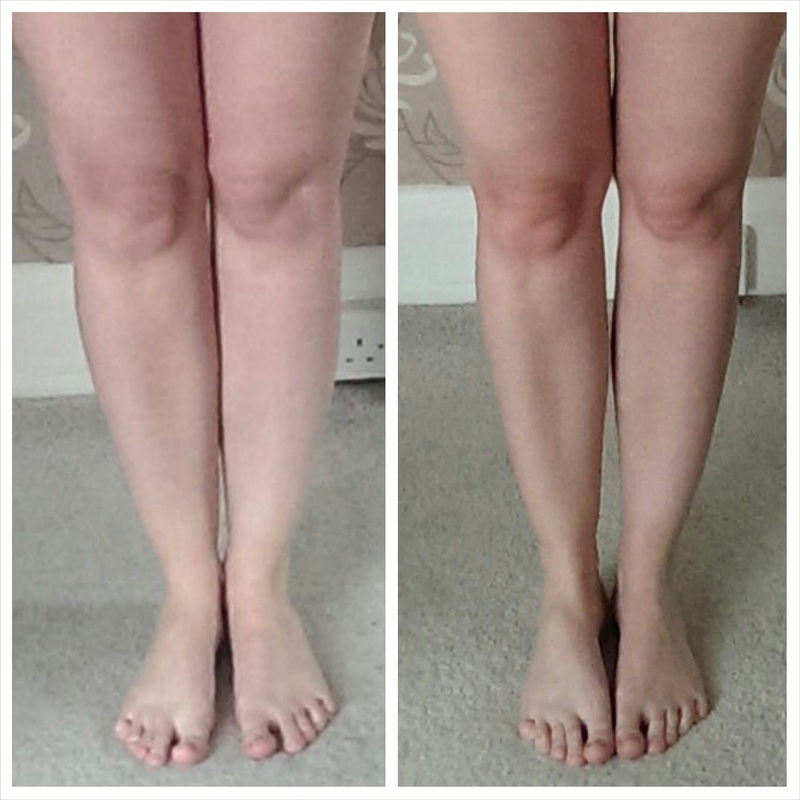 My lower legs had completely changed shape! I was so impressed and it's given me even more motivation to keep pushing myself further. Can't wait to see what changes happen next.